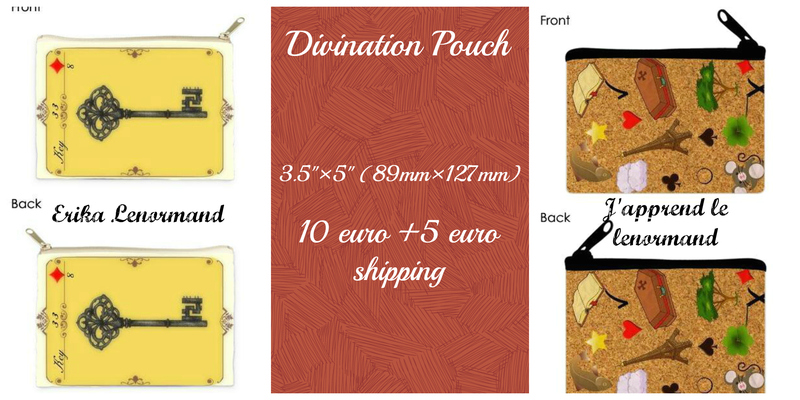 A great way to protect your Tarot, oracle decks, Lenormandice, crystals, runes and witchy item is to store it in these beautiful Divination pouches. They are perfect; easy to take around and fits nicely into your handbag and purse. They are made from 100% polyester with high-density foam inner with black liner. A great addition to your spiritual work and a wonderful gift for a friend.